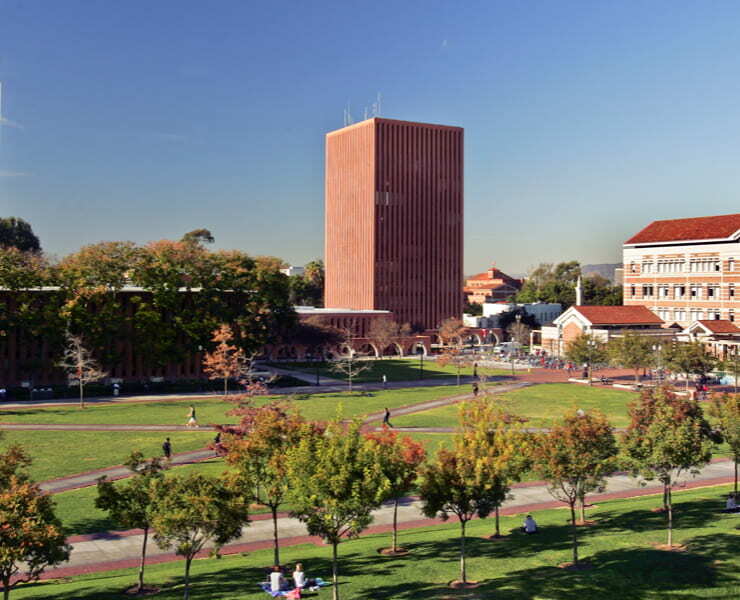 Your USCard is your university ID that allows you access to campus facilities and athletic and cultural events. It is also your on-campus wallet that lets you conveniently purchase food, goods and services. Add funds to your USCard for purchases anywhere on campus! Use your USCard app to check your balances, add funds, view accepted locations or to report your card lost or stolen. In a hurry? Why wait in line? Download the Tapingo app to save time ordering your food or drink. 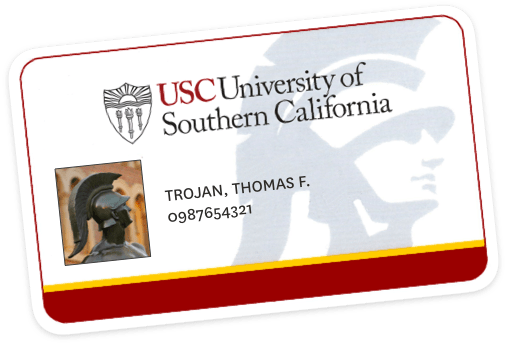 Did you know you could use your USCard to make purchases across campus from the bookstore, ticket office and all dining locations on campus? Sign Up today! At the HSC Campus, order your entertainment tickets online with Tapingo and stop by our One Stop @ HSC location in Seaver Residence Hall to pick them up. You may change or purchase a meal plan online. Changes may result in a debit or credit to your student account.